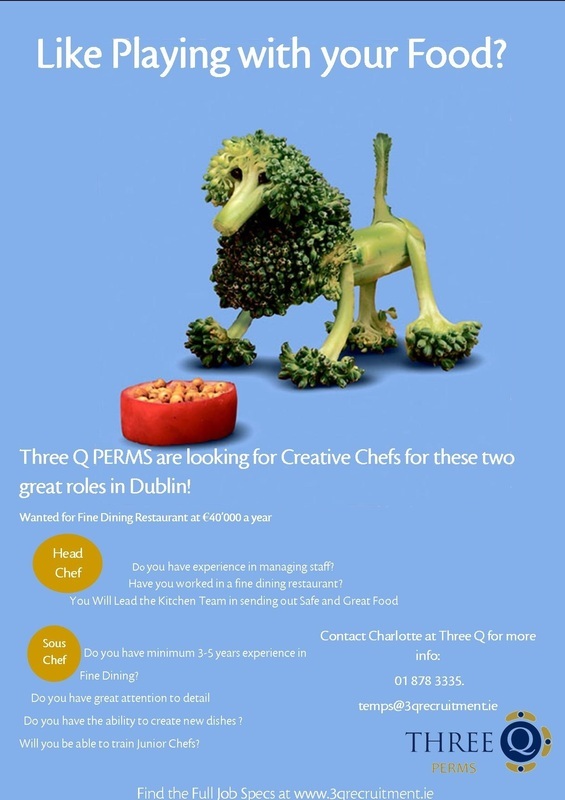 In October 2013 I joined the Dublin based recruitment Agency Three Q PERMS and TEMPS as a Marketing Intern. 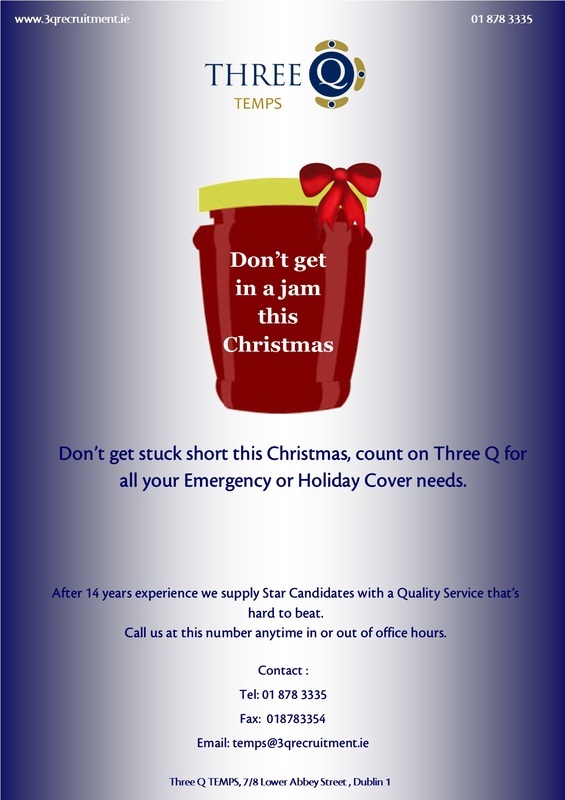 Currently I am the Marketing Executive for Three and our sister company Nurse Jobs Ireland. Here I control the Three Q Social Media (Give us a like) as well as writing blogs for SEO, writing and maintaining Job Specs, controlling and re shaping the website as well as designing promotional material.